Sankranti festival Discount Upto 10% in etsy.com. Valid up to Jan 20th 2015. Hurry Up....!! 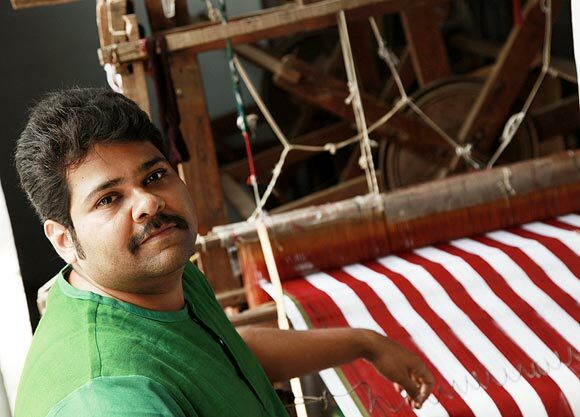 National Handloom Expo 2015 is an ongoing event from Jan 1st to 21st Jan 2015. You can find different type of Hand woven items, from various places in India. Chanderi sarees, Kanchipuram Silk Sarees, Bhagalpuri Sarees, Uppada Jamdani Silk Sarees, Pochampally Sarees, Gadwal Silk Sarees, Mangalagiri Cotton Sarees, etc..
Pochampally IKAT art mela 2015, a 6 days Handloom Products exhibition Inaugurated by Actress Khenisha Chandran at Kalinga Cultural center. The Mela will be on till 7th January 2015. 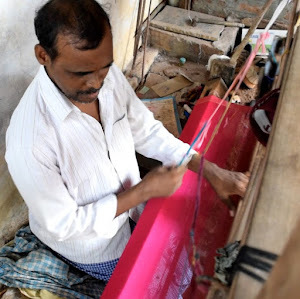 Discount on HandLoom Saree(Uppada, kanchivaram, Paithani and Benaras). Address: Plot no:106, Road no 1, Near Chiranjeevi Blood Bank. Jubilee Hills, Hyderabad. Hurry up!! Discount on 6th and 7th Jan 2015. Women's are very attracted to this particular white transparent saree, Samantha wear simple designed big border white color saree. border has heavy design. Climax screen Samantha wear red color flower design. Pranitha Subhash wear light color shaded transparent Off Saree with small border, these type of saree recommend for party and functions.